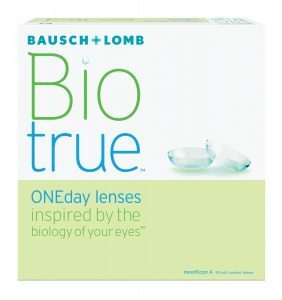 Biotrue contact lenses work like your eyes for natural comfort. The surface of the lens mimics your eye’s healthy tears to maintain moisture and shape. Latest breakthrough contact lens technology. Package size: 30 lens box only $34.50 or 90 lens box only $77.50 ( minimum purchase 2 boxes ). 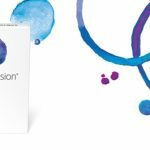 * We would like to acknowledge and thank Bausch & Lomb Australia for providing this information.